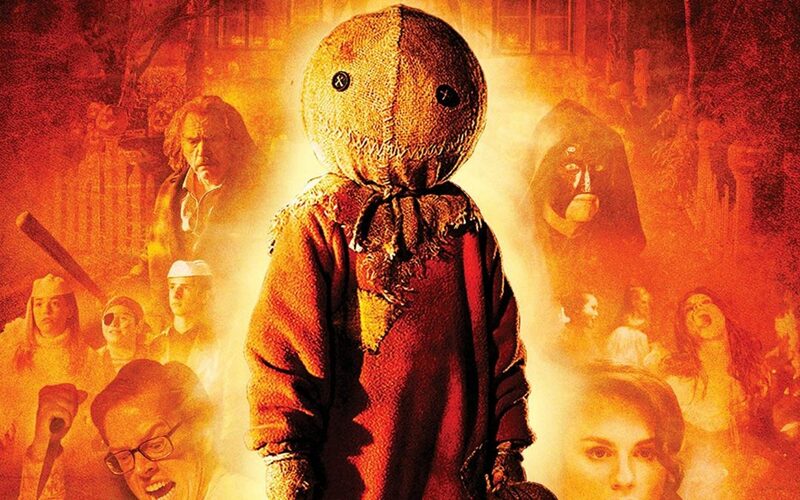 For our Halloween episode, we decided to dress up with a modern horror classic TRICK ‘R TREAT! One of the best anthologies ever, particularly in the modern era, this film has everything you’re looking for on Halloween night! Our weekly staff picks consists of Scream Blacula Scream, Stephanie, Haunted, Terrified, Night of the Comet, The Shining, The Witch in the Window, Paranormal Activity, and True Indie: Life and Death in Filmmaking by Don Coscarelli.